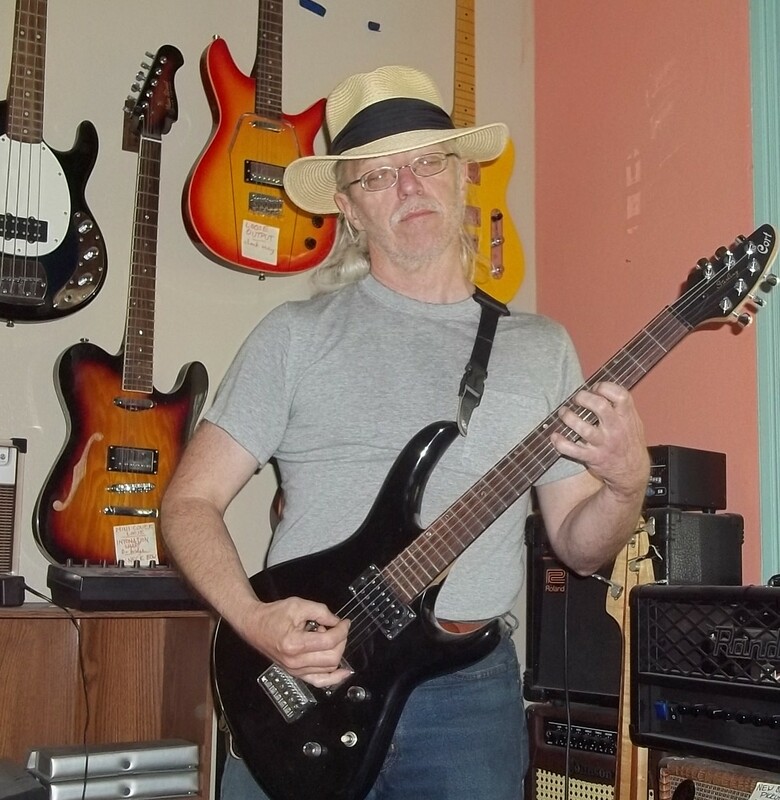 I have recently purchased a second-hand N2 and I could not find any info about it. Any help,please? TIA and greetings from Spain. hey dude, i've got 6061214. small world huh? At a wild guess? 1996, Korea (Samick). I like that article. 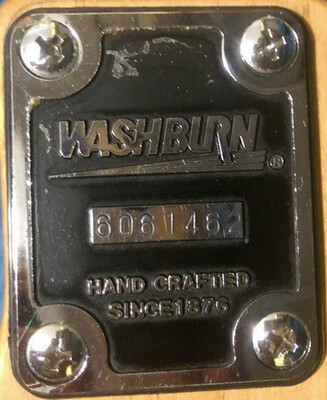 The Washburn's heel plate certainly DOES look much like Samick's 1990s version. But taken literally, the article says the one-digit year code was replaced by a two-digit "as 1990 approached." As the N2 was launched 1990, the ONLY year possible with that number is 1996.